Applied for this card with an 825 credit score. Got approved with a measly $1,000 credit line. Tried multiple times to get an increase and could not make any traction with their online system or customer support managers. To add insult to injury, my credit score plummeted 30 points after I added this card. Can’t tell if it was just the hard inquiry or if it’s the low limit making my utilitization percentage look terrible on this one card. I have less than 1% overall utilization but on this card, it’s well over 50% with my weekly usage. I told customer service they were basically sending me back to using my Chase Sapphire with my $18,000 limit. The customer service manager just said that’s a shame but they won’t increase my limit. Ridiculous and myopic policy. Will be cancelling this one and never using CapitalOne again. Hey I have a lower credit score than you and I was approved for 10,000 it sounds like you just don’t have enough credit history. My 1st credit card was the capitol one quicksilver with 1000 limit which increased to 6000 after 6 months. You gotta crawl before you walk.. Just my 2 cents. I don't know .....but if he a $18000 limit and a 825 score that sounds like someone with a lot of credit history. It took me many many years to get my score to 800 and my current high Cl of $15000. It’s just capital one..I have a 22 year old credit history and 9 years with capital one and called for months to get them to raise my limit and it’s still at $1,650. Hi check your report for errors don't fill bad iv had my capital one card since 2017 with only 2 cli since iv had it. You can request a credit limit increase every 6 months + 1 day. Through the app. They will ask you for your annual income and monthly CC spending. I had a QuickSilver for 6 years+ and asked for increases every time I got a salary raise. I went from $4500 to $20k. TU 709, EX 727 (Credit Karma) with a Ch. 7 (2009). 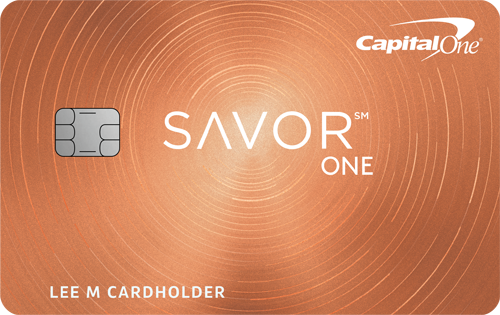 Capital One is by far my best card (and I have a few other CCs).